Zyngonium plant, Syngonium plant is appropiate for indoor places. very decorative , cause it's leaves with green and white spots and arrow shape. Syngonium or the Arrow Head Plant (sometimes also going by the name of the Goosefoot plant) Likes high humidity, so consider siting plant in a humidified room or place pot. Syngonium, also known as Nepthytis or arrowhead plant is an easy to care for plant that is well adapted to indoor environments. 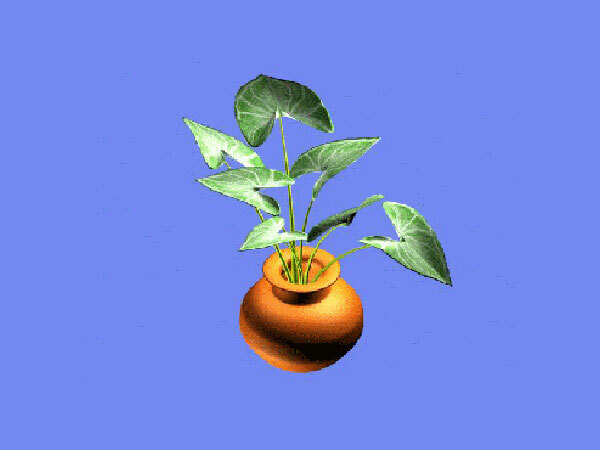 Botanic plant, potted, pot, green, flower, flowerpot, zebra, decoration, rare, floral, white, petal, organic, studio, decor, flora, decorative, young, cutting, color, close, growth, beauty, leafs, tropic, feng, house plant, nature, single, botany interest, gardening,flora styles, decoration.